If you live in certain counties in Colorado, Idaho, Indiana, Kentucky, Maryland, Minnesota, Mississippi, New Mexico, Ohio, Oregon, Pennsylvania, South Dakota or Wyoming, you may come across various camera vans that Apple is using to gather data for its Maps app. 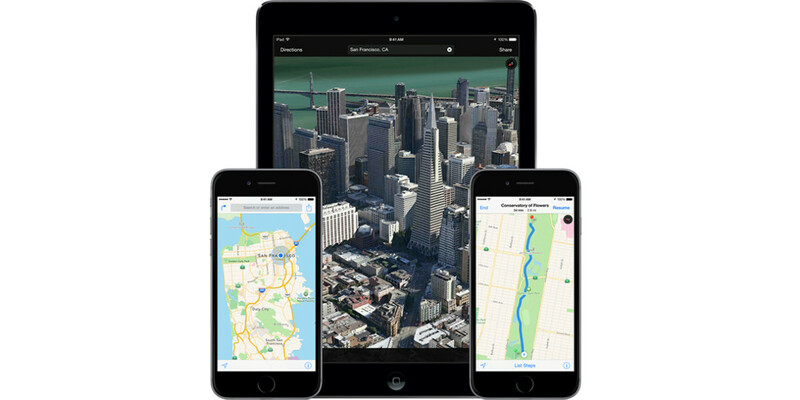 As part of a worldwide initiative to improve Maps, Apple has taken to the road to assemble such material as street views, storefronts and 3D images. This renewed effort will take place in 13 new counties from July 15th to July 31st, according to an update on the Apple Maps vehicles page. The company also announced survey activity in the UK and Ireland. Apple will continue to collect data in other US states as well, including Florida, Louisiana, Massachusetts, Michigan, Missouri, New York, Texas, Utah and Washington.